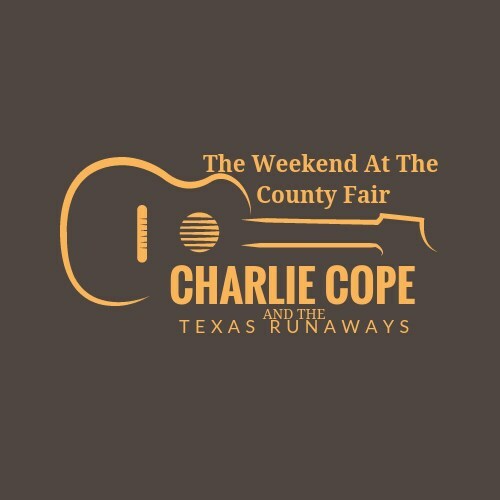 I am a Texas Country Singer/Songwriter named Charlie Cope. 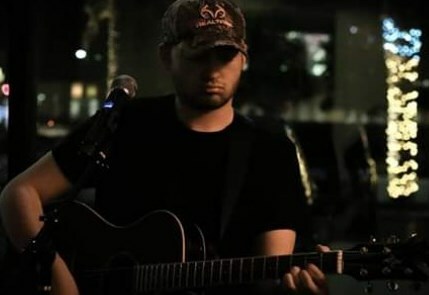 I usually play a lot of solo acoustic guitar and am working with a new band to back me up. I currently am on Spotify, Amazon, iTunes, Apple Music, iHeart Radio, and more. I plan to have a new album soon called The Weekend At The County Fair. 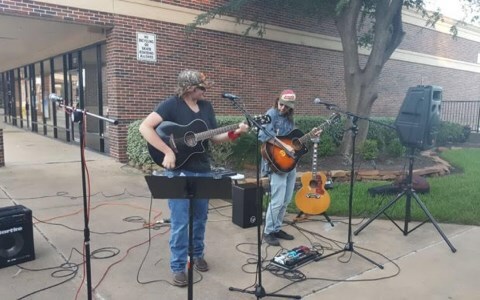 I usually play originals and songs by Waylon Jennings, Kris Kristoferson, George Jones, George Strait, Kieth Whitley, Randy Rogers Band, Robert Earl Keen, Slaid Cleaves, Eric Clapton, The Beatles, Tom Petty, Ray Price, Willie Nelson, Eagles, etc. I will very soon have a backup band as well as me and my acoustic guitar. For now I sing and play the guitar. I have had a international tour around Vietnam, Taiwan as well as playing around the Houstin area. You can reach me at ******@*****. *** or at 7136791217 or you can reach my manager at ******@*****. *** or 9794725194. He is a very young guy, funny and talented, was capable to learn unknown covers within minutes to please the audience. I recommended to give him an accurate guideline for your music wishes. I foresee a bright future in the music industry. His own music was very beautiful. Please note Charlie Cope will also travel to Barker, Fulshear, Houston, Brookshire, Simonton, Pattison, Richmond, Orchard, Rosenberg, Cypress, Alief, Sugar Land, Wallis, Stafford, San Felipe, Beasley, Hockley, Missouri City, Sealy, Bellaire, East Bernard, Kendleton, Thompsons, Waller, Fresno, Klien, Needville, Prairie View, Spring, Tomball.